*This is a sponsored post, all opinions express are my own! See my Advertising Policy for details. 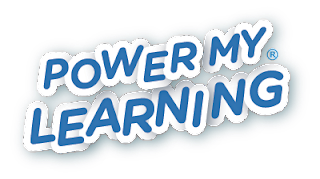 PowerMyLearning is a FREE website designed for K-12 children, parents and educators. The website was developed by the national nonprofit CFY. Thanks to the generous support from funders like the Bill & Melinda Gates Foundation, The Eli & Edythe Broad Foundation, and the W.K. Kellogg Foundation this website is 100% FREE for everyone! 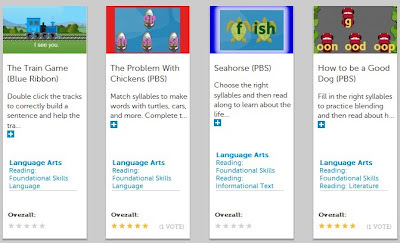 PowerMyLearning makes thousands of educational publicly available digital learning games from across the web easily accessible and usable in one go-to destination. We had lots of fun using PowerMyLearning. While I was busy unpacking from our recent move the kids had lots of fun playing educational games. 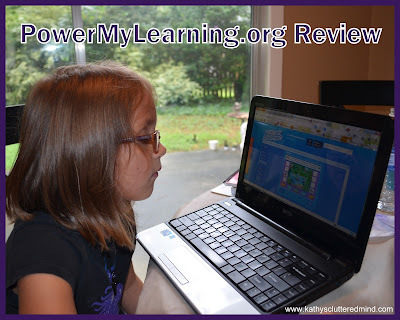 PowerMyLearning is so simple to use even a 6 and 7 year old can do it. It's easy to navigate and there are thousands of games, videos and more. As a busy homeschool mom I totally love what PowerMyLearning has created. 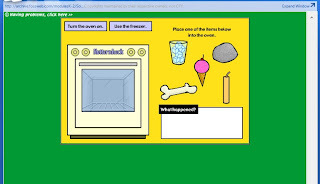 It is so helpful to have educational online games conveniently found in one spot. It saves me time and makes it safer for my children to have fun and learn online. No more harmful Ads, bouncing around the web or getting distracted by non-educational games. 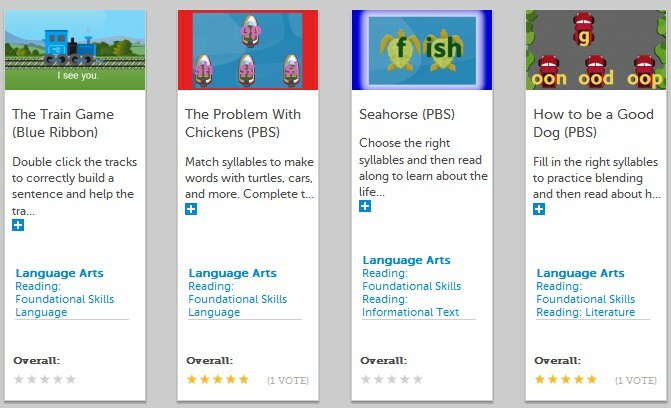 Games included on the website are from trusted resources such as PBS Kids, Discover, BBC, RIF, Scholastic, Starfall and many more! Users can rate games with 1-5 stars so you can get an idea of how good a game is before even clicking to play. 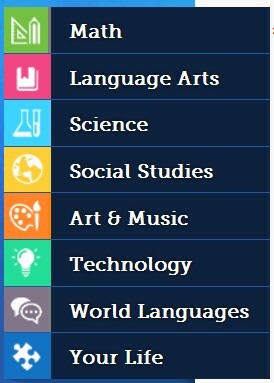 All the games can be accessed WITHOUT ever leaving the PowerMyLearning website. However if your child hits the "expand window" it will take them to the website that the game, video etc originates from! The website is really 100% FREE. Simply create a parent or educator account and then link children under your account. Each child can have their own separate account with their own unique username and password. On the child's "My Page" they will see their Play Points (which are earned for each game played) and games they have played (for easy access should they wish to play again). Within a game there are options to share the game with others and rate the game as well! In the parent/educator account you are able to view each child's activity such as games they have played and how long they have played. The educator account has some awesome additional features such as setting up class assignments and playlists. Note to homeschoolers: create an educator account to have the additional features, they are very HELPFUL. There is an option for homeschool teachers under the educator account option. I had originally created a parent account and had to go back in and create an educator account. There is a nifty search option as well to make finding exactly what you need even easier. This is really helpful if you are planning a particular lesson and looking for something very specific. 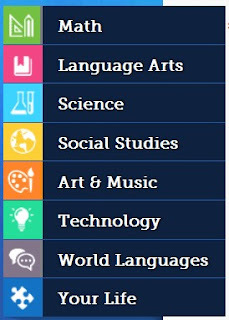 If you locate a game somewhere on the web that you think should be added to PowerMyLearning there is an option at the bottom of the website to, "Suggest a Site." 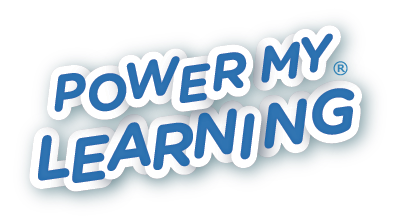 This website is already amazing however PowerMyLearning has been listening to their users and is currently in the process of making it even better! This is definitely a resource that we will utilize during our homeschool days! I highly recommend this website and am very pleased with all it has to offer and how safe it is. And plus its FREE! I loved playing all the games. I really loved the science and art games. Although I am glad that you have found something that has worked for you and your family. I could not in good conscience support anything put out by the Bill & Melinda Gates Foundation. He is a patent troll and his stolen patent investments have amassed billions in profit that he has been able to claim tax free while he promotes a global agenda that is not as pristine as the press junkets would seem. Most of his "grants" come with strings attached. The grant money he gave to the California and Denver school district involved "streamlining their teaching staff". In other words, there were forced layoffs. Even his food for Africa campaign is linked to Monosanto GMO's and a new genetic food engineering factory and farms in Nigeria, and he is making money off of it. Common Core is increasing the budgets of our school districts and has already raised my property taxes in order to implement. Companies are indeed making money off this and ironically enough, the standards were done in consultation with businesses and of course the Bill and Melinda Gates Foundation. I am not refusing to use anything related to Common Core. I know that not all curriculum companies had a part in that but he did and he has an agenda. Bet you a dime for a dollar he is getting a kick-back for every user he sends to those other sites. He doesn't do anything for free - everything for him is an investment in something he wants, even if it is a massive PR scheme.